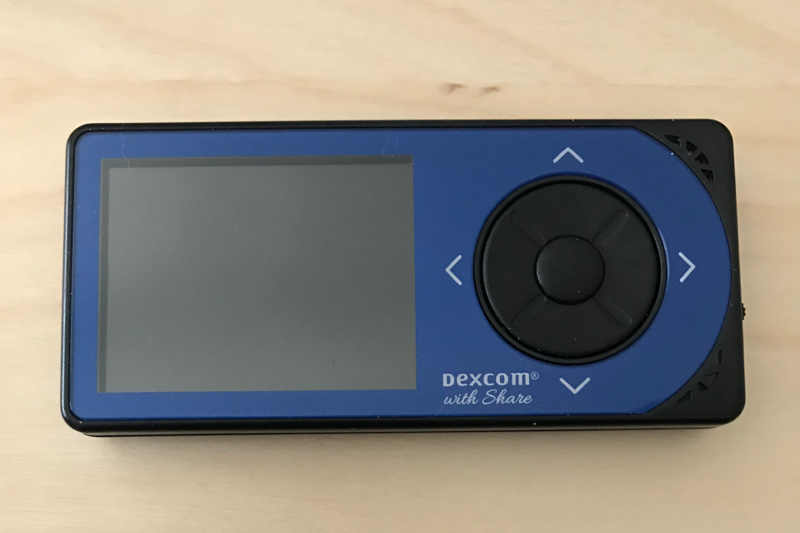 A compatible Dexcom G4 receiver - you’ll need a Dexcom G4 receiver, an iPhone running Dexcom Share2, an Animas Vibe insulin pump, or a Tandem t:slim G4 insulin pump. 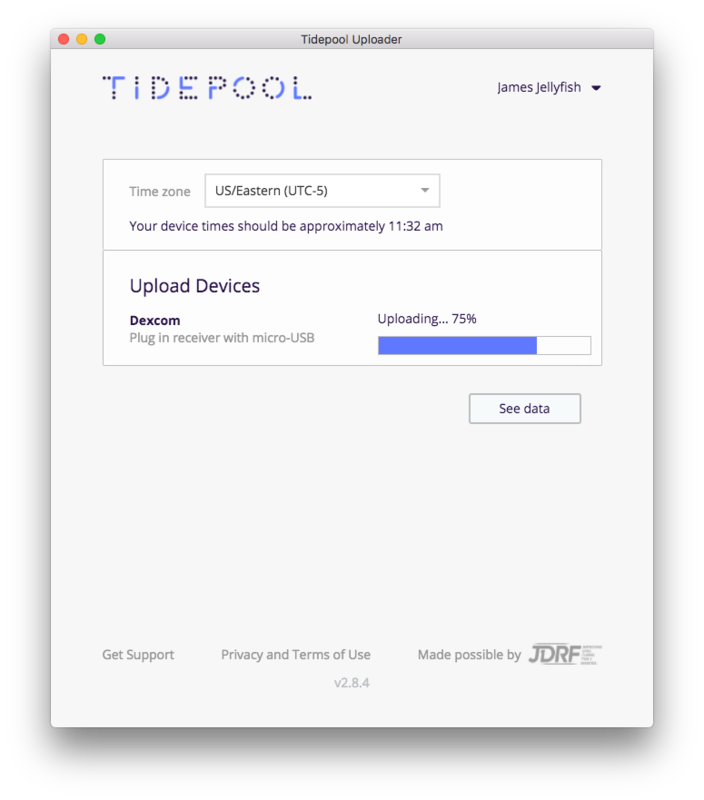 If you use your iPhone to receive Dexcom G4 CGM data using Dexcom Share2, please follow these instructions to upload your Dexcom Share2 data using Tidepool Mobile. If your t:slim G4 has Dexcom data stored, your Dexcom G4 data will upload along with your insulin pump data. 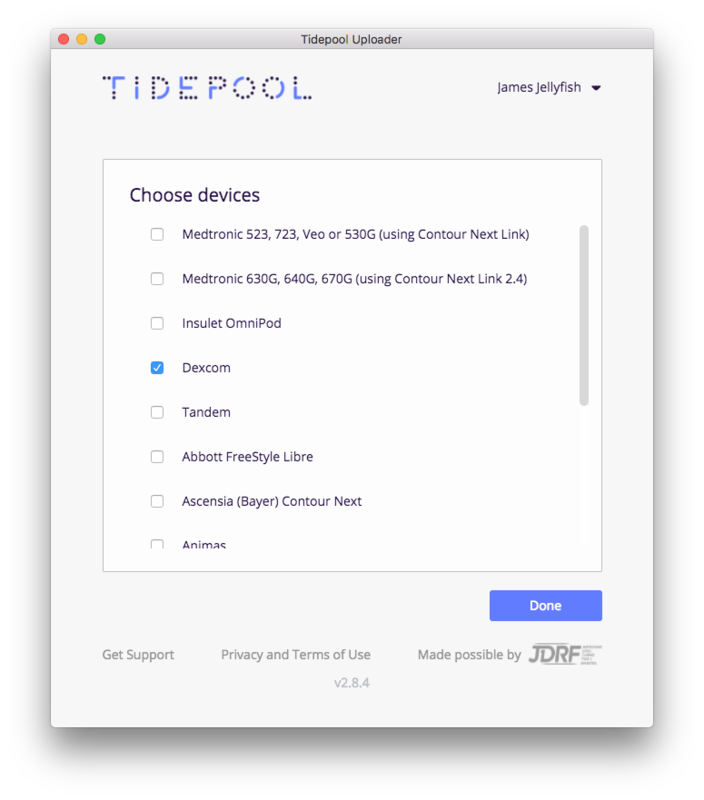 Please follow these instructions to upload your t:slim G4 to Tidepool. Uploading Dexcom G4 data from your Animas Vibe insulin pump. If your Animas Vibe has Dexcom data stored, your Dexcom G4 data will upload along with your insulin pump data. 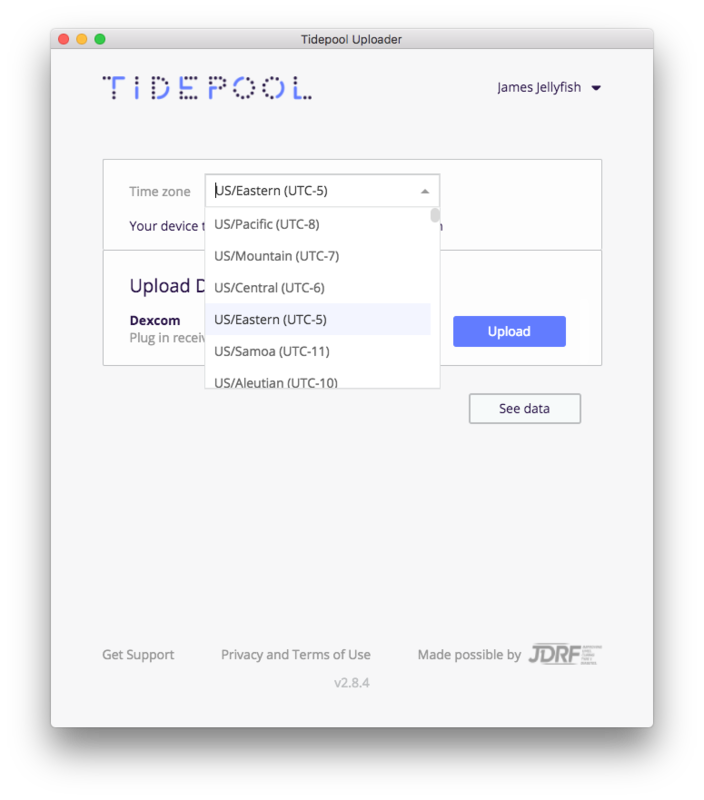 Please follow these instructions to upload your Animas Vibe to Tidepool.